Sixteen? 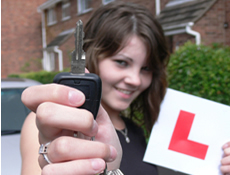 - Excited about the prospect of learning to drive? Now you don't have to wait for your seventeenth birthday! 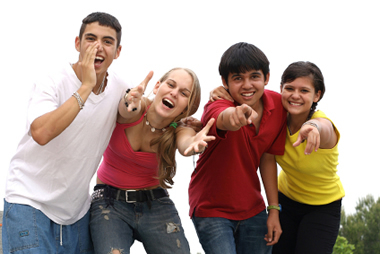 we offer introductory courses for the under-seventeens. - before your seventeenth birthday! on private roads and six of theory. - in the safety of a dual controlled car on a private road network. on public roads once you reach seventeen.